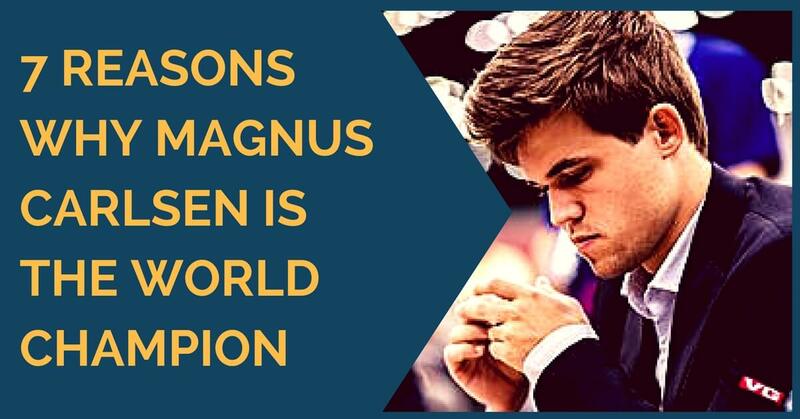 Magnus Carlsen has been dominating the chess scene for the last few years and has established himself as one of the strongest (if not the strongest) players at the moment. 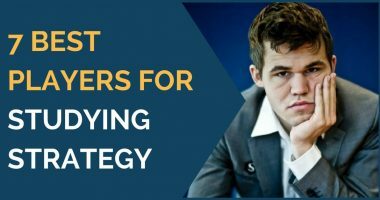 By winning many prestigious tournaments and scoring great results against strong players right from an early age, Carlsen was a safe bet that he would be part of the elite chess one day. He achieved the title of Grandmaster at the age of 13 years and 4 months, being the youngest one at that time. He kept improving his results and play, soon managing to break Kasparov’s historical record of 2851. In 2013 he won the Candidates Tournament and qualified for the World Championship match against Viswanathan Anand that he won 6,5 – 3,5. Since then he has managed to keep his crown and stay on top of the rating list, so how does he do it? He is a complete chess player that can handle both tactical and positional play. In the last few years, his style has often been described as dull. However, while it’s true that he likes to clinch on a minimal advantage and squeeze his opponents from there, he rarely fails to deliver a tactical blow. As a youth, Carlsen had a very aggressive style of play and wouldn’t hesitate to sacrifice material in exchange for the initiative. However, as he started to face stronger opposition, he realized that this type of play wasn’t suitable, so he became a universal player, capable of handling all types of positions. He has played many instructive games, both from a positional and a tactical point of view. This ability to juggle with both types of play makes him a very difficult to face an opponent. He is a complete chess player that can handle both tactical and positional play. In the last few years, his style has often been described as dull. However, while it’s true that he likes to clinch on a minimal advantage and squeeze his opponents from there, he rarely fails to deliver a tactical blow. As a youth, Carlsen had a very aggressive style of play and wouldn’t hesitate to sacrifice material in exchange for the initiative. However, as he started to face stronger opposition, he realized that this type of play wasn’t suitable, so he became a universal player, capable of handling all types of positions. He has played many instructive games, both from a positional and a tactical point of view. This ability to juggle with both types of play makes him a very difficult to face an opponent. As we mentioned before, he is a universal chess player and, in order to achieve this, one needs to study lots of games and positions. He has a great memory as well and this has helped him accumulate the information fast and put it in practice. In his games, there are influences of the classical players and he is very flexible in thinking. He knows all types of structures, as well as the classical patterns, thus he can correctly evaluate the positions and find a suitable plan. Besides this, he knows and plays the endgame very well, as there are many games that he has won in this style. It’s no secret that he trains hard and constantly tries to improve his play. He often has training camps with his seconds or fellow elite Grandmasters in which they intensively analyze different types of positions, from openings to endgame. This is probably related to his preference for squeezing and converting small advantages in long games. He doesn’t hurry when having a small plus; he just keeps improving his position and tries to find new ways of breaking his opponent. This is most of the times exhausting for his opponents, while he just seems to enjoy it a lot, without showing signs of getting bored or tired. Besides his chess preparation, he likes to dig into the psychology of chess players as well, to find patterns in their style and use this into his advantage. He is also a very resilient player; he has good defensive skills and never gives up when he finds himself in a worse position. He doesn’t like to show that the position is not to his taste either. Since his childhood, he has been driven by the will of becoming the best. As he himself admitted, becoming a World Champion has never been his priority; he was fighting to become world number one on the rating list. Now that he has become both, he still wants to win every tournament he plays and is visibly unhappy with himself if he doesn’t. 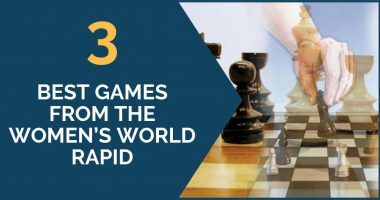 Chesswise, this drives him to train even more and constantly improve his play. Besides training at chess day by day, he also likes to do a lot of sport. When he was a child, apart from studying chess about four hours a day, he also liked to play football and ski. Nowadays, we still see him very involved with sports, whether it is football, basketball or running. What does this have to do with chess? Well, sport keeps you brain oxygenated and improves your body’s resistance. 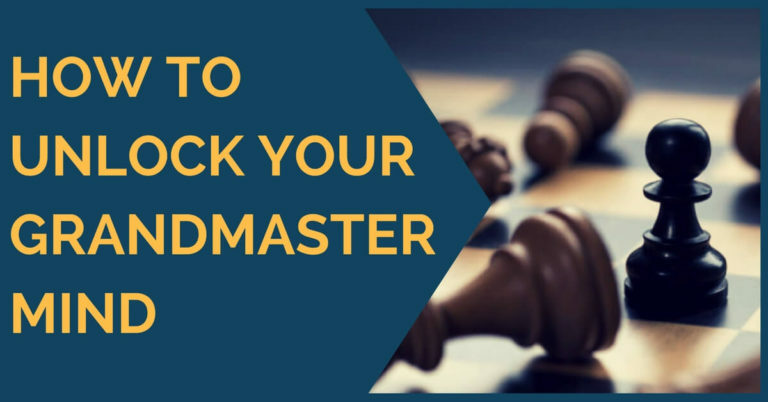 In chess, this translates into a clear mind and better resistance in a long, tiring game. 4. and 7. are the same, and you omitted natural talent-predisposition of a genius.